Recently we heard about Movie Cram, an event where hundreds of people work together to create a feature-length film in a single day, organized — with the help of Google Docs — by comedy group Whale Thief. 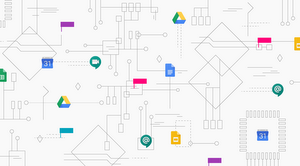 We got in touch with members Matt Klinman, Benjamin Apple, and Matt Mayer to hear more about the role Google Docs plays in powering this massive undertaking. Hi Whale Thief! Tell us a little about who you are and what Movie Cram is. Movie Cram is an annual event where we make a feature-length film — from pitch to production to screening — in just 24 hours. This year 200+ people participated, including 14 writers, 29 production teams, 10 musicians, and more than 100 actors. The event is run by Whale Thief, our six-member comedy group based in New York City. Making a movie in a day requires a lot of parallel processes. The writers write their scenes simultaneously and then merge them into a single screenplay. The production teams shoot simultaneously, each with their own cast of actors. This whole time, musicians are recording an original soundtrack inspired by the script. Finally each production team edits their respective scenes and delivers them to us between 11 p.m. and midnight so we can quickly assemble them into a seamless playlist. At midnight, the finished product premieres in front of a live audience at the UCB Theatre in Chelsea. 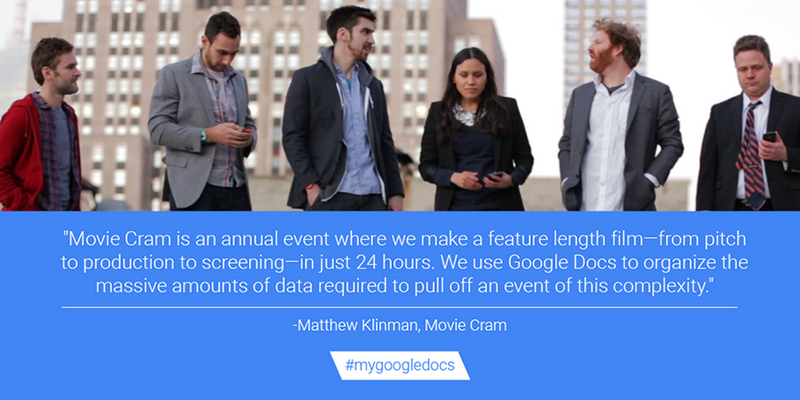 How does Google Docs fit into the Movie Cram process? We use Google Docs to organize the massive amounts of data required to pull off an event of this complexity. In the months leading up to each year’s Movie Cram we use Docs to keep track of everything — from who’s available to do the event, to who canceled at the last minute, to everyone’s contact info, to our to-do and done lists. On the day of the event, we use it to take notes on all of the movie pitches, keep track of who’s writing what and which actors are assigned to which production teams, and organize the soundtrack files. 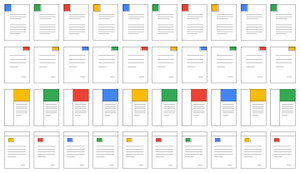 What are three tips you’d give to other filmmakers who use/would consider using Google Docs? 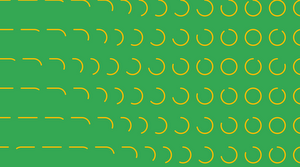 Use formatting to your advantage. It sounds obvious, but if you take the time to bold your column headers, add section descriptions, and come up with a color-coded priority key, it will quickly pay off in the form of higher scannability — especially when you’re sharing docs with others. Use Docs to give and get notes! If you ask someone to look over an entire document and then give you their thoughts on it, chances are they’ll have forgotten half of their notes by the time they start emailing you. If they can give notes as they go by leaving comments or suggestions, the resulting feedback will be far more thorough. Get creative! Each document type is meant to display a different kind of information, but you never know what might happen if you try to subvert that intended purpose. For example, once when two of us were editing the same spreadsheet (one of us in New York, one in Los Angeles), we ended up using the spreadsheet itself as a chat room. When we wanted to indicate agreement, we just bolded what the other person had written, or increased the font size. We could write in any direction and follow our own digressions visually, or respond to individual lines before continuing. Eventually the spreadsheet looked like the wall of a gas station bathroom. It was great. Thanks to the crew at Whale Thief for answering our burning questions about Movie Cram. For more, check out Movie Cram’s latest film on YouTube and read this New York Times article for details about how this audacious project works.